Trance Anarchy 102. 140 bpm. 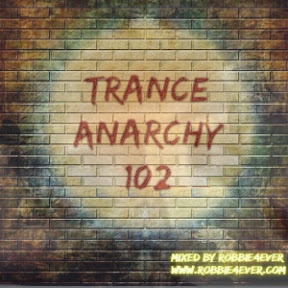 Edition 102 of Trance Anarchy, the 140 bpm mix series. With big names like Ferry Corsten, Armin van Buuren, John O'Callaghan. Enjoy you weekend with 1 hour of massive trance beats. You can be a member of my Trance Kingdom group on Facebook. Just press the join button. See the link below.